The Creamery District Night Market is on tonight, with puppets, art and fire dancing. Shop for sartorial splendor at Bang! Bang! Vintage, check out art by MK Studios, Birdman Ceramics and Seapod Studios, quaff some cider from Wrangletown Cider Co., enjoy a bilingual puppet show and enjoy the musical stylings of The Monster Women. What a fine, fulsome feast, and free, no less. It's at 6 p.m., so you crepuscular sunset worshippers have no excuse to hide your pretty selves away. 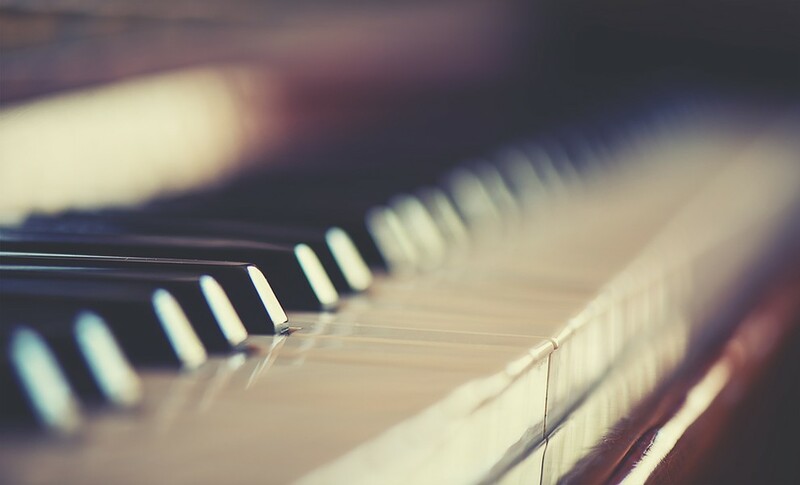 Meanwhile in Fortuna, pianist Chuang Li will tempt wonders out of the 88 keys at the Fortuna Monday Club at 7:30 p.m. with an exciting program for solo piano featuring works by Beethoven, Rachmaninoff, Bach and that proto-rockstar Franz Liszt ($10).